Mark Wahlberg held the grand opening of the Wahlburgers restaurant at the Mall of America in Minnesota and during that time he was spotted wearing an exclusive Air Jordan 4 Wahlburgers. 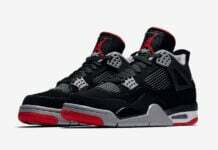 While he has had a custom pair made by Mache, this Air Jordan 4 was designed and given by Jordan Brand. Looking closer they feature Green across the upper along with Black detailing. 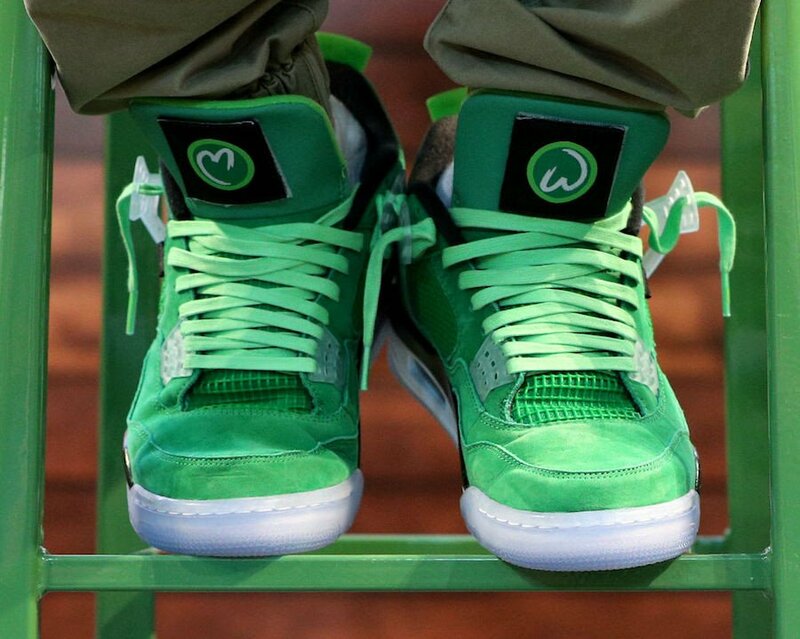 In addition we have a removable Wahlburgers logo on the tongues. 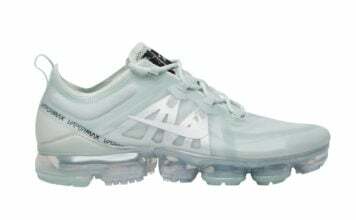 Finishing the look is translucent eyelets and outsole. Sadly this pair won’t release to the public, however if things change we will make sure to update you. For now, continue to scroll below to check out more images which will give you a closer look. 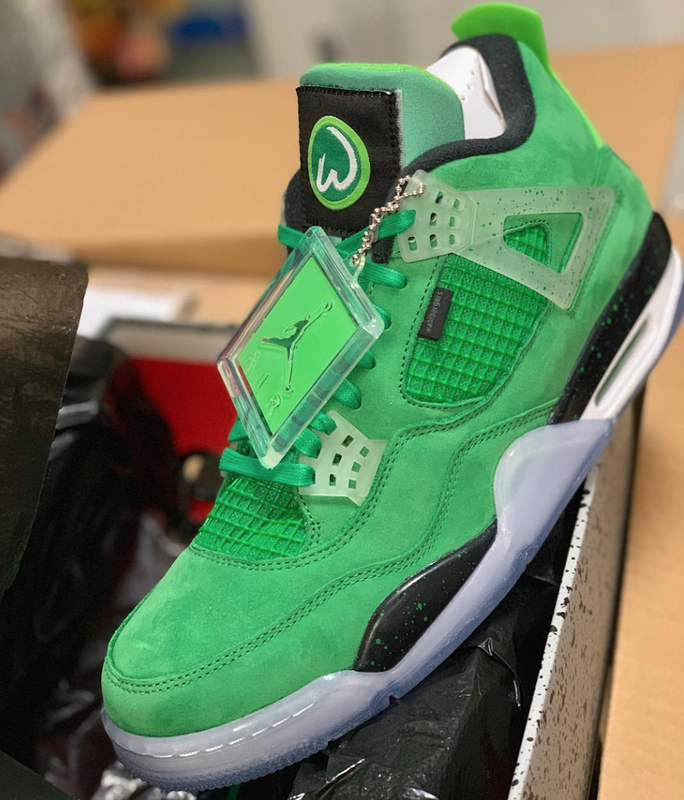 Update: Mark Wahlberg and Entertainment Industry Foundation have came together to give fans a chance to win the ‘Wahlburgers’ Air Jordan 4. Every $10 donated will count as one raffle ticket. Money raised will be towards the first responders and communities affected by the California wildfires. The winner will also be able to talk with the active on video chat. 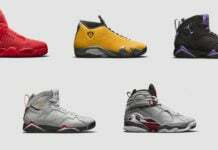 The raffle will run until December 20th at 10:50 PM ET. A total of 30 pairs of the ‘Wahlburgers’ Air Jordan 4 will be available. For those interested, you can check out Wahlberg’s CrowdRise page by clicking here.